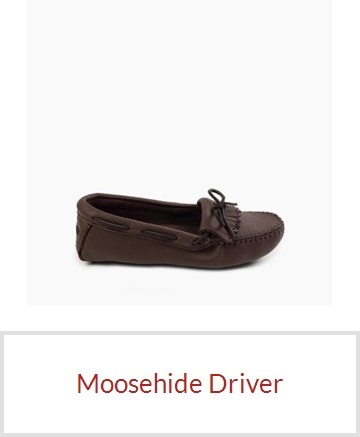 © 2018 Minnetonka Moccasin Inc. All rights reserved. 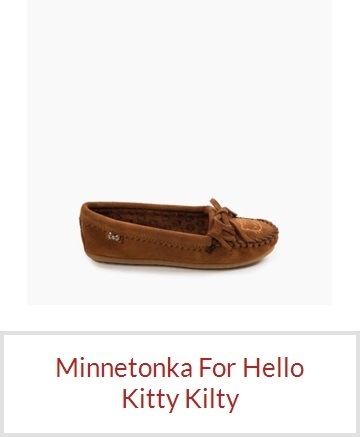 You’re receiving this email because you’ve signed up to receive weekly updates from Minnetonka Moccasin. If you’d prefer not to receive updates, you can unsubscribe.